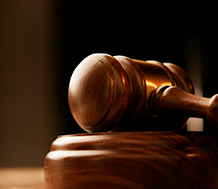 Criminal charges or criminal matters consist of very serious crimes that should not be taken lightly. 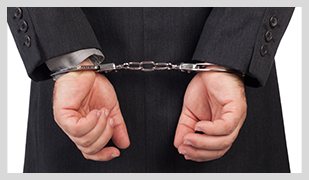 If convicted of a criminal offence, there is the possibility that you could go to jail or face a substantial fine. As Paralegals, we are able to deal with minor criminal matters (Summary Convictions), so long as the maximum term of imprisonment does not exceed six months. If it does exceed six months, it is seen to be outside of our scope of practice and we would be unable to represent you. However, if we are unable to represent you in court, we do work very closely with many different lawyers, in many different areas of law. We would be more than willing to refer you to one of our trusted lawyers. 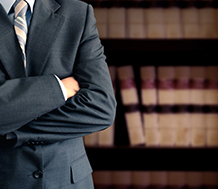 Knowing that being charged with a criminal matter can have a considerable impact upon you and/or your family, we try to mitigate the impact by placing you in contact with the lawyer you need to resolve you matter in a quick and timely manner. 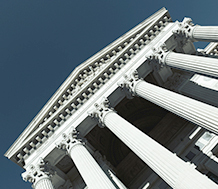 At Sturino Walker Legal Services Professional Corporation, we only work with lawyers that are competent, dedicated, and passionate about the law and the Legal System, which reflects the beliefs and philosophy of our firm.